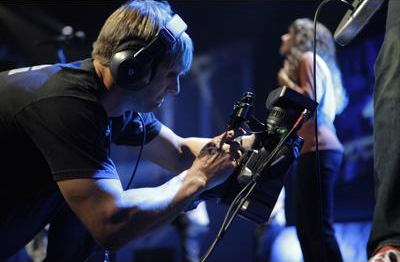 The online resource for live video venues. Director & camera operator terminology. 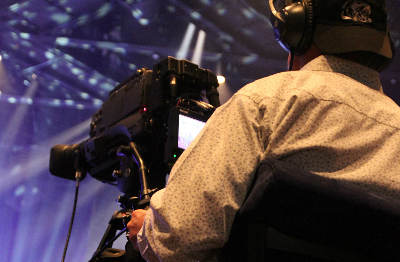 Camera operator roles & responsibilities. CG operators roles & responsibilities.